Reading with children creates a special bond and if one can lend a valuable lesson or nugget of truth along the ride then that would be a win-win scenario. 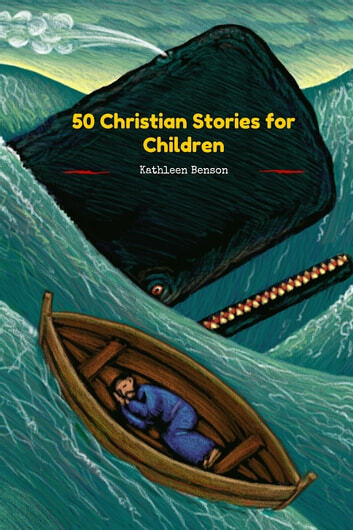 Lucky for you we have provided the perfect package to do this in with our collection of 50 short children's stories all taken from the bible! You and your child/children will love bonding over fun stories building the foundation for this belief system. Buy now and start sharing these moments today!